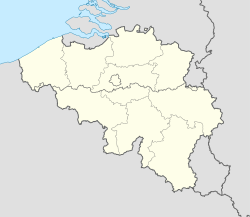 Incourt is a municipality in the Belgian province of Walloon Brabant. In 2007, 4619 people lived there. It is at 50° 41 North, 04° 48 East. This page was last changed on 1 February 2018, at 18:59.